Juices, smoothies and drinks | Namaste to you, Sir! Juice for Thought: Beetroot and grapefruit. I’ve been doing a lot of nourishing recently, nourishing the mind with books, nourishing my creativity with writing exercises and finally, nourishing my body with an assortment of vegetable and fruit juices. This juice is also less “earthy” tasting that the other beetroot juice I normally make, actually the beetroot flavour is almost entirely masked, so if you don’t like this veggie, or want to feed this to someone that does not like beetroot, go ahead and try it, you won’t know it’s there. Juices are a wonderful way to feed vegetables to people that wouldn’t normally eat them, or add more veggies to your own diet. 1.- Add 100 ml of coconut water to the jug of your juicer. 2.- Then add the beetroot, carrot, half a lemon and grapefruit to the juicer and juice! Beetroot has calcium, magnesium, vitamin C and manganese. It detoxes the liver and gall bladder. Carrot has also calcium and magnesium, as well as beta-carotene. It encourages detoxing and supports eye-function. Grapefruit is rich in vitamin C, magnesium and potassium. It supports the immune system and helps cleanse the blood. Lemon has vitamin C and potassium, it is a potent antiseptic and natural antibiotic. This juice tastes: Sweet, refreshing and invigorating. Hi there, thanks for stopping by! I’m going on holidays for a week to dive into the wonder that is Hong Kong. 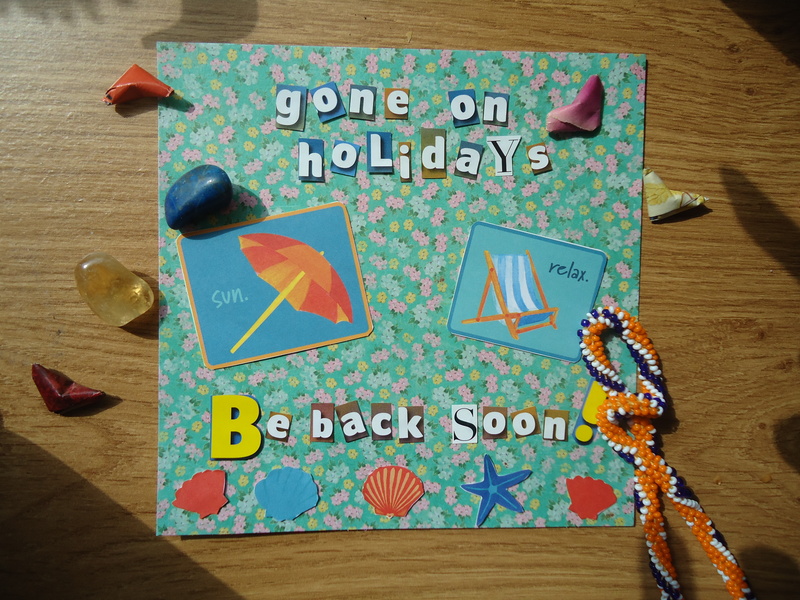 In the meantime, the blog will be on holidays too. But there is plenty of things to see and do around here. While the sun lasts why not try making Hungarian Lemonade or Strawberry Basil Lemonade both are very refreshing an taste like Summer is here to stay (whether the weather agrees or not). If you are feeling in need of a bit of Zen, now might be the time to try meditation. There is a series on Balancing the Chakras or this easy Movement meditation that will restore you well-being almost effortlessly. Movement meditations are my favourites, mainly because I struggle to keep my mind quiet while my body is quiet also.